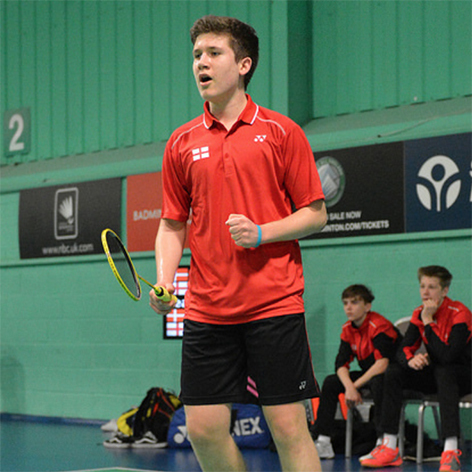 Ethan Rose at the 2018 Victor Welsh Badminton International. 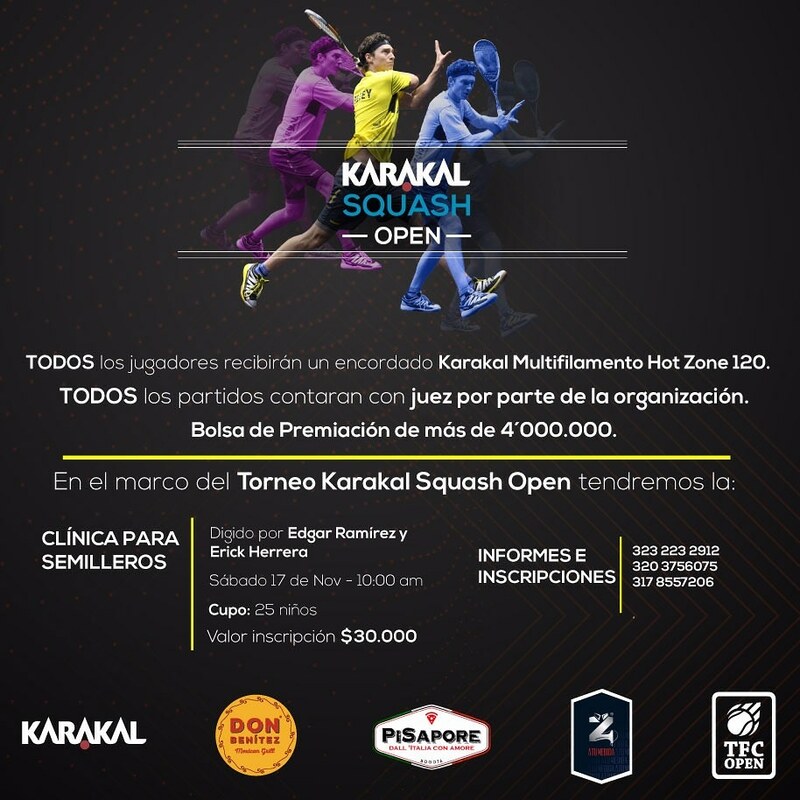 Organised directly by Karakal Colombia with 120 players competing. 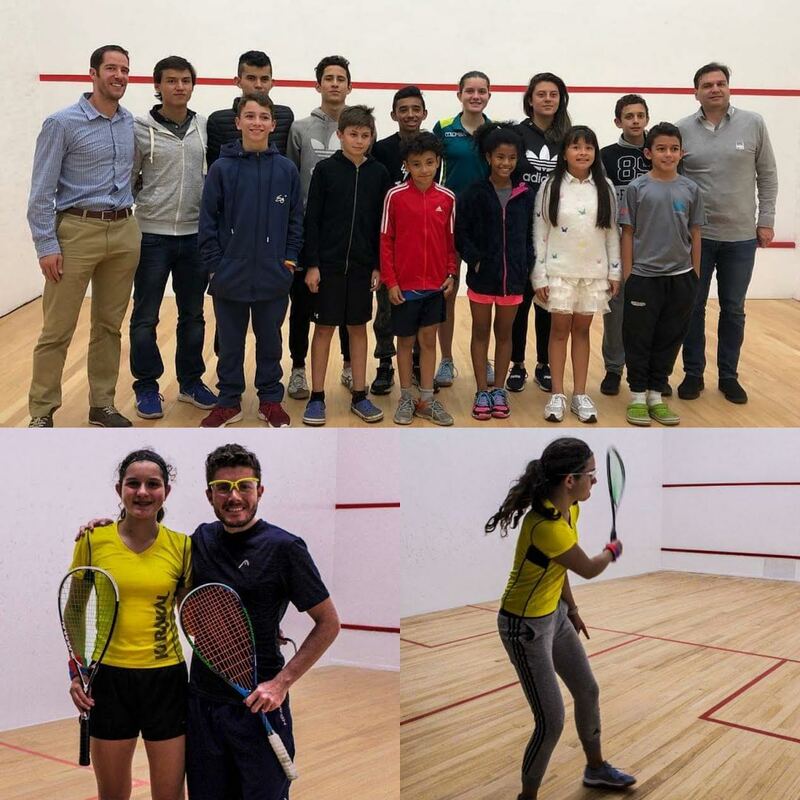 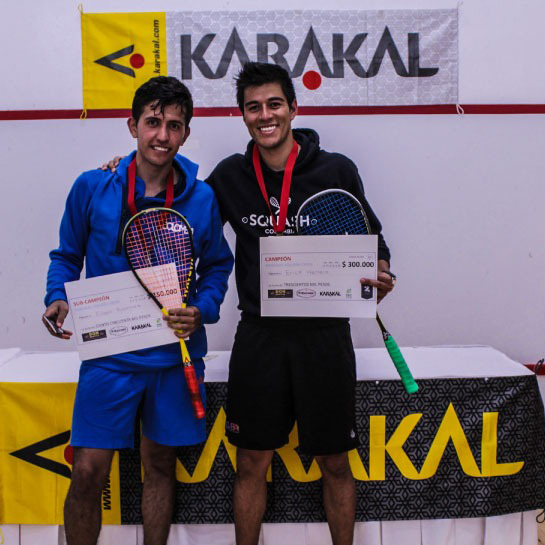 Karakal at the 2018 Colombian National Squash Championships. 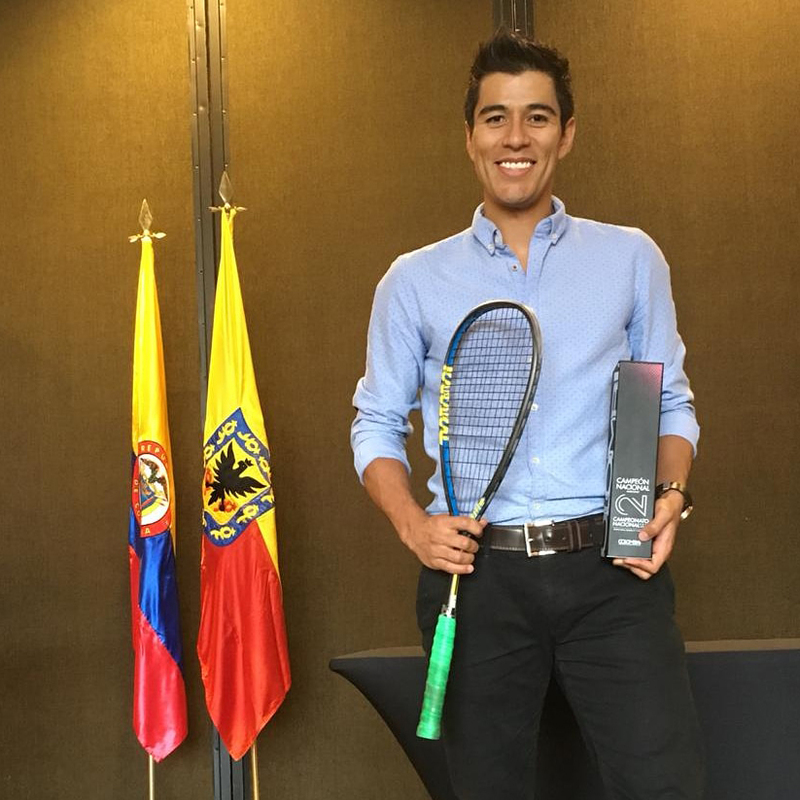 Karakal sponsored Erick Herrera crowned the 2018 Colombian National Squash Champion. 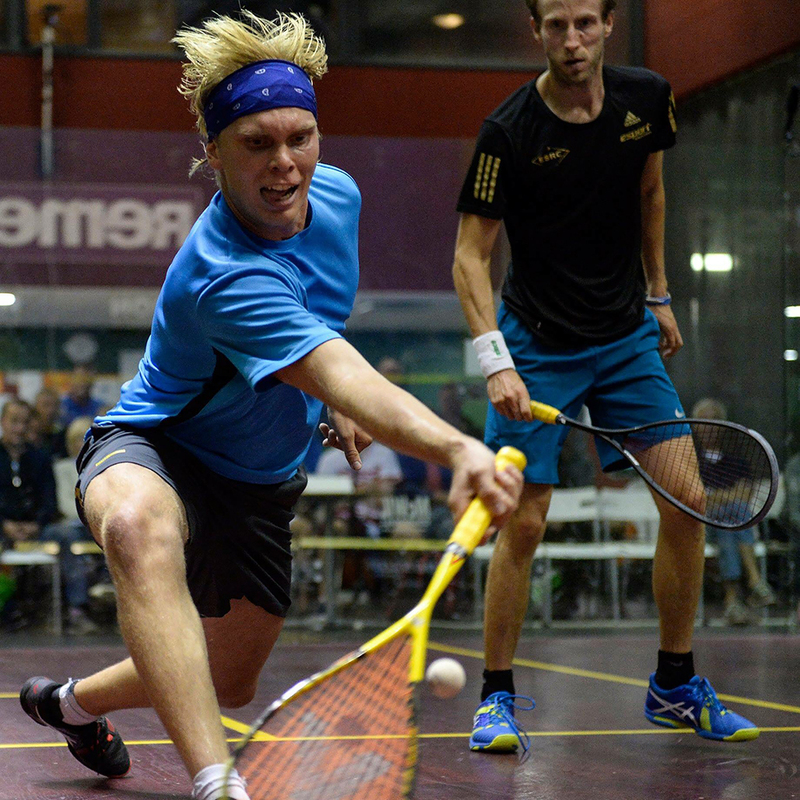 Unseeded, Henrik Mustonen wins the First Block Capital Jericho Squash Open in Vancouver, Canada. 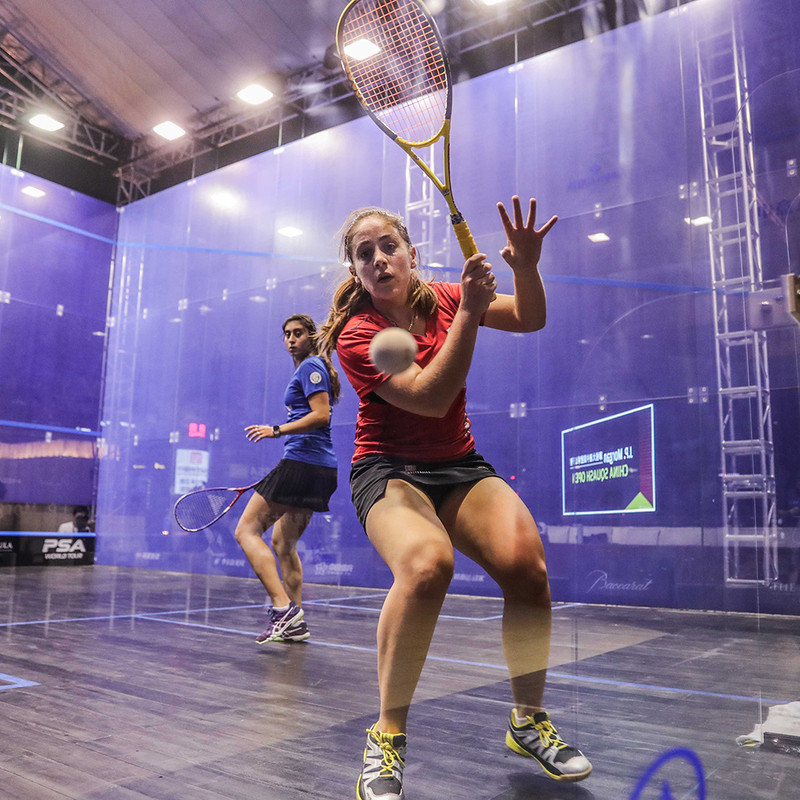 Tensi Evans rises to #9 in the November PSA World Squash Rankings. 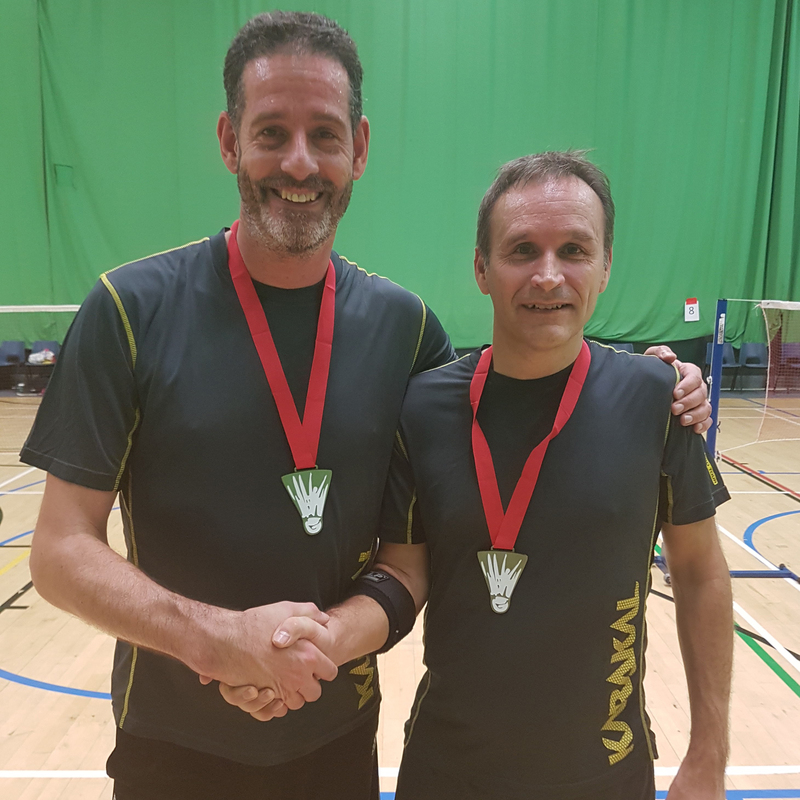 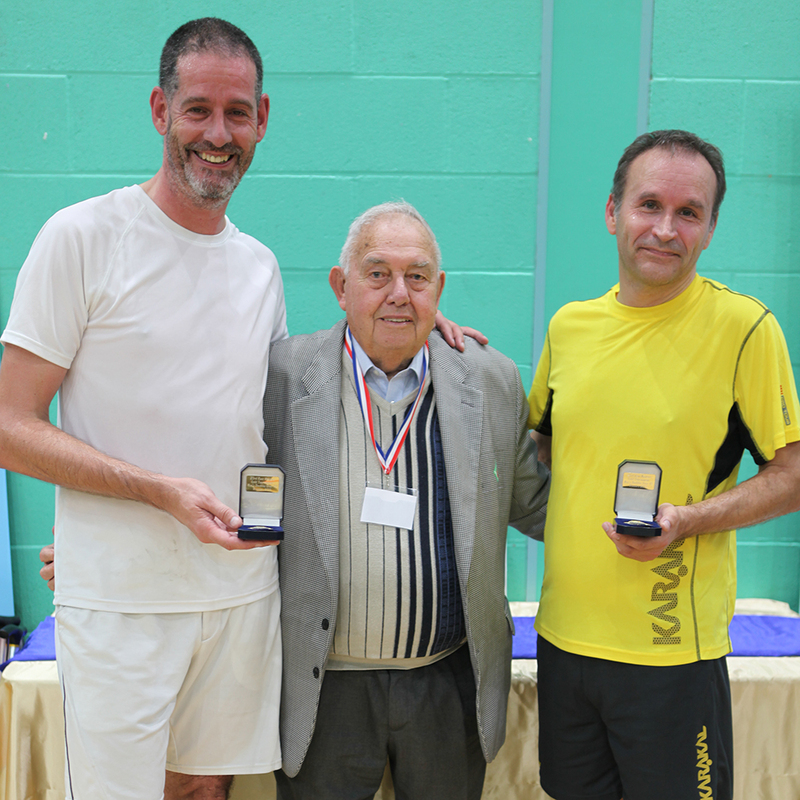 The 2018 Kent Masters Gold Badminton Championships. 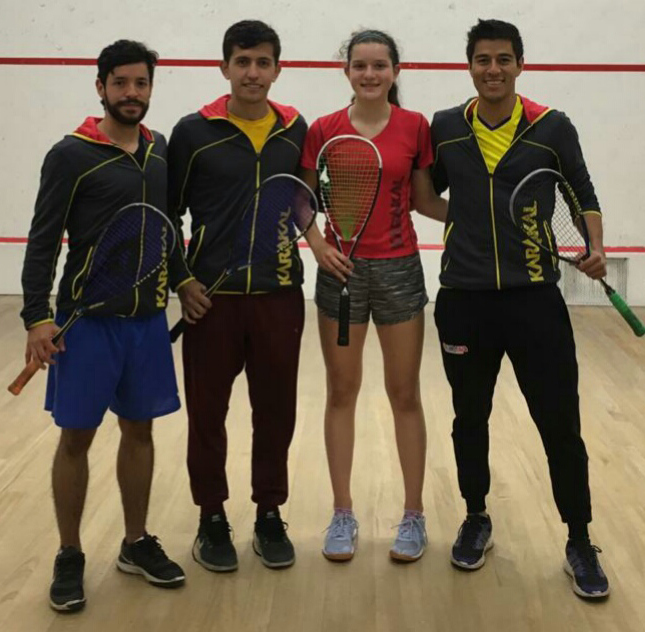 Karakal Colombia are soon to sponsor the Karakal Squash Open in Bogotá.